I am happy to arrange for the shipping of your new paintings. I have shipped my paintings continent-wide, north, south, east, west, throughout Canada and the United States. I have shipped internationally as well. I will happily seek an estimate for the cost of shipping your new paintings to you. I generally use the following carriers depending on the size of the art work: Canada Post, UPS, FedEx, Journey Freight. I carefully package all art work using layers of bubble wrap, styrofoam padding, and cardboard. 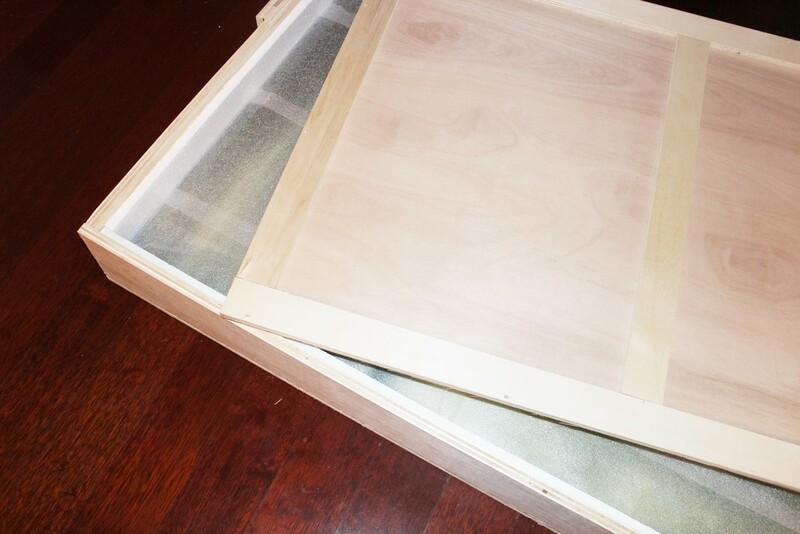 I have custom crates professionally constructed for larger works to ensure protection of the art work(s). Construction of crates are an additional fee and an estimate of cost can be provided along with your shipping quote.